MIYABI. 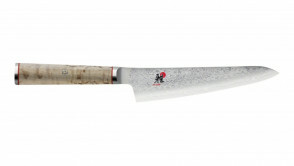 Authentic Japanese knives: superior quality, sharpness for a perfect cut. 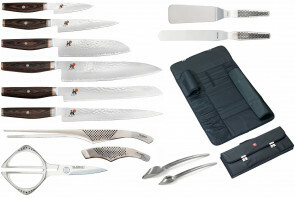 Miyabi knives are manufactured in Japan on Zwilling directives with top quality materials. 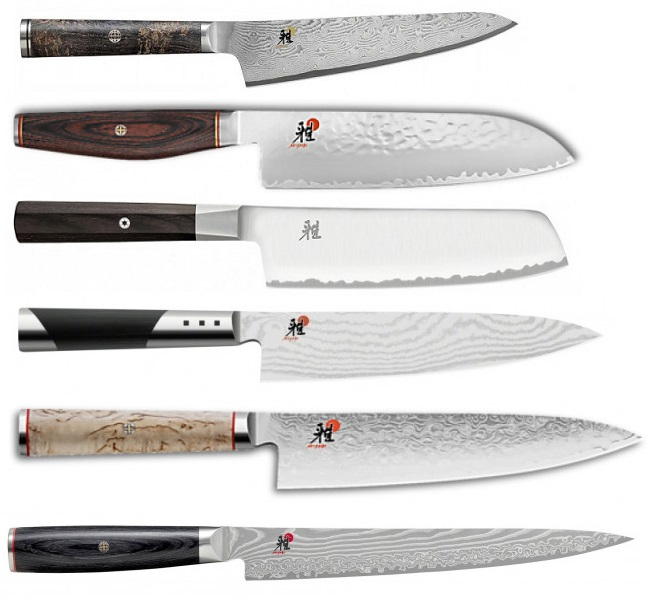 MIYABI knives embody the beauty of sharpness and follow the tradition of the famous Japanese swords. The authentic design of the Japanese blade and the extraordinary sharpness of the MIYABI knives will win you over from the first meeting. 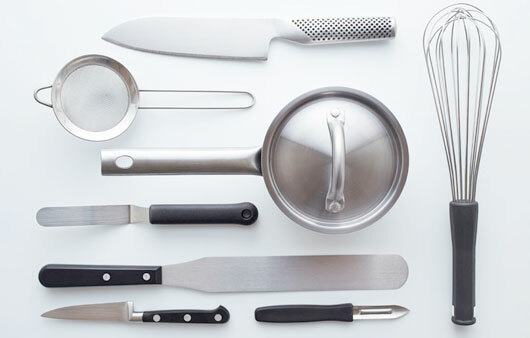 The connoisseurs of a demanding Japanese cuisine are impressed once again by the balanced distribution of the weights of the knives and by their comfortable grip. The Japanese knives differ from the European knives for the shape and material of the blade. 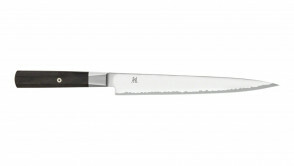 The extremely sharp blade profile allows precise, fine and regular cutting action, typical of Japanese cuisine. 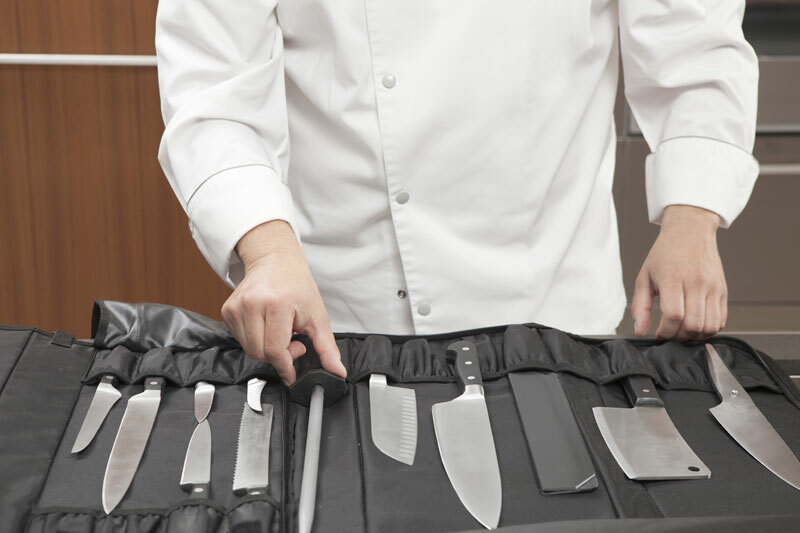 MIYABI knives have been developed to offer professional chefs and home cooks the pleasure of precise preparation with extraordinarily sharp knives.